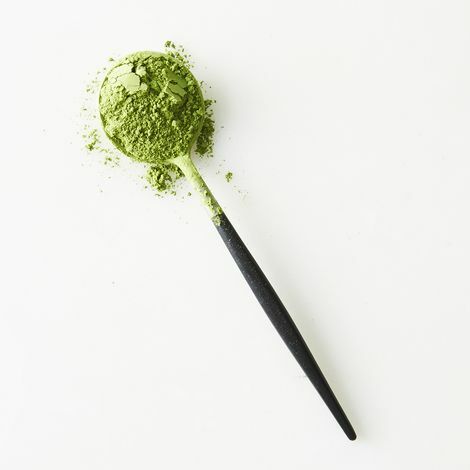 Laura Danson knows tea -- but it wasn't until she had her first frothy cup of matcha in Japan that she understood the depth of the tea's complex and nuanced flavor profiles. The experience spurred her toward a lifetime of seeking pure, seasonal teas, and fostered a dedication to studying Japanese tea cultivation, production, and culture. 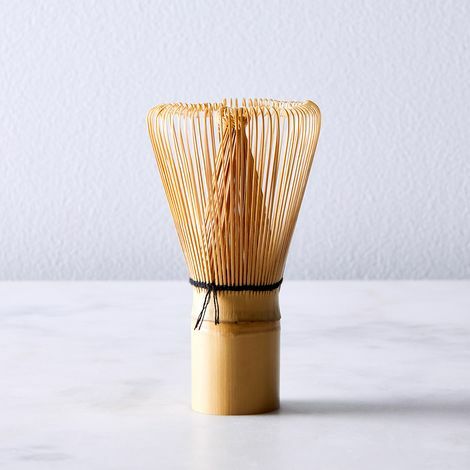 Mizuba sources their tea from a 100-year old family tea firm and personally knows the farmers who supply their tea.